Property being sold ''As Is'' in need of extensive renovations. Has an attached garage and barn. 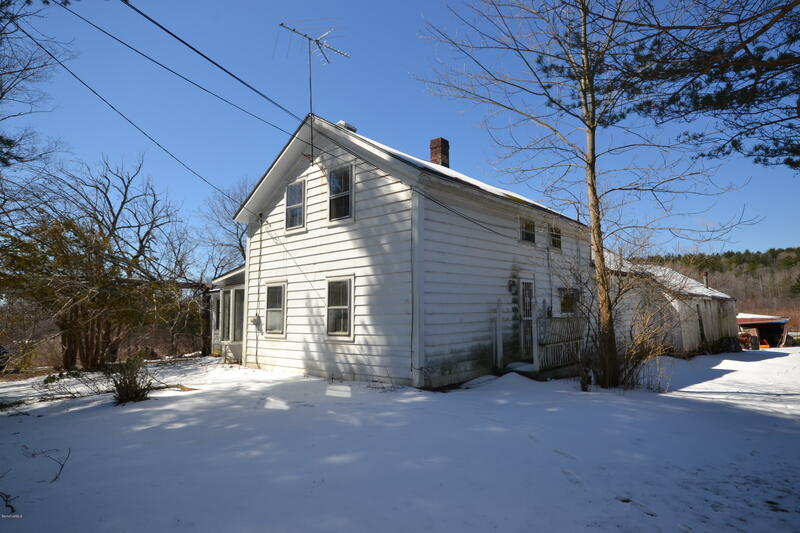 Situated on a beautiful lot with 5 acres of land in a desirable country setting.